Tired of handling your smartphone with care? Want to have a flagship with all the bells and whistles but you're not good at keeping an expensive piece of equipment out of trouble? Motorola to the rescue. The Moto X Force is a shock and water-proof flagship, with high-performance hardware, an impressive camera and a clean Android experience. 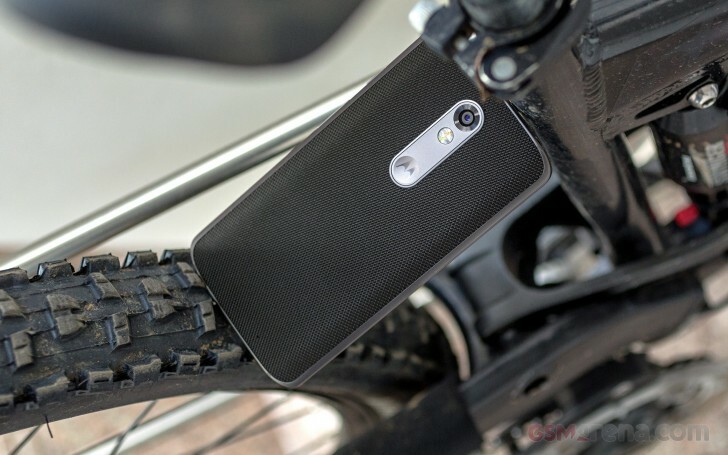 The Moto X Force is the true heavyweight in the Moto X lineup. It has a 5.4" Quad HD AMOLED screen, a Snapdragon 810 chipset with 3GB of RAM, a 21MP camera with PD-AF, a massive 3,760mAh battery, and stock Android Marshmallow. Motorola has always tried to meet two popular market demands: a clean Android OS with on-time updates and protection against the elements. There are plenty of waterproof phones on offer and this isn't the path Motorola chose for the X Force. Instead, it's covered against different, but equally likely, accidents such as cracking the screen or putting a dent in the case. In addition to the shatter-proof screen, the Moto X Force's internals feature a water-repellent nano-coating, which means it is more likely to survive accidental dips than an average handset. Let's explore the Moto X Force in details. 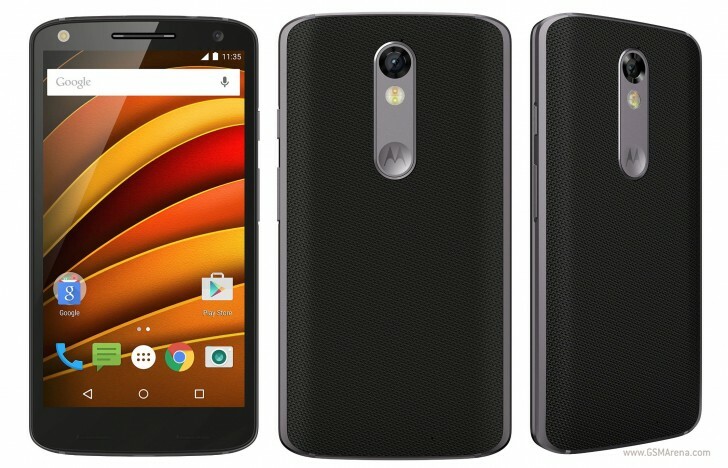 The Motorola Moto X Force omits the fingerprint scanner, which has been steadily making its way into the midrange, but is a feature most people can probably live without in a rugged phone. The battery sounds beefy enough even for that QHD screen, so the fact you can't swap it is at least somewhat mitigated. The important thing about the Moto X Force is it doesn't need to be handled with care and that probably lets it get away with more things than most phones would. That said, most phones are not the Moto X Force's target anyway. This one will need every bit of shatter-proofing it's got because it's really going against the flagships. What are its chances? We begin to find out right after the break. Phone is not make voice call .how to solve it? Best phone but no volte no update 6.0.1.